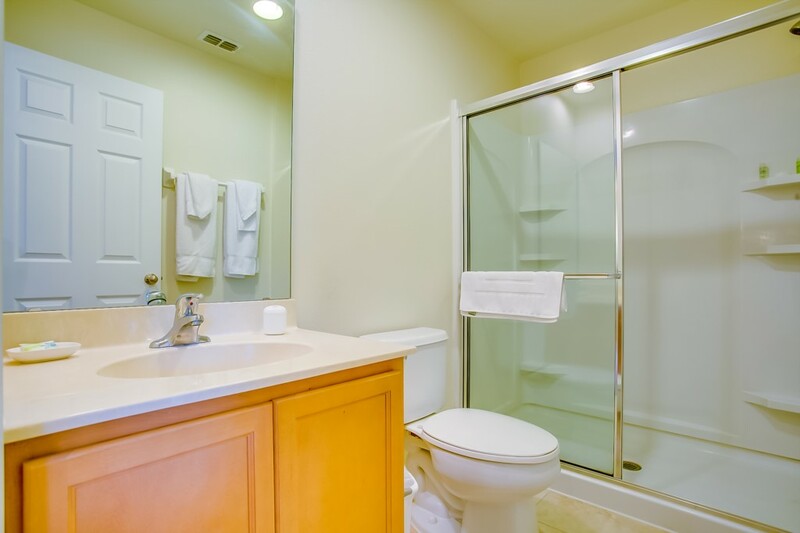 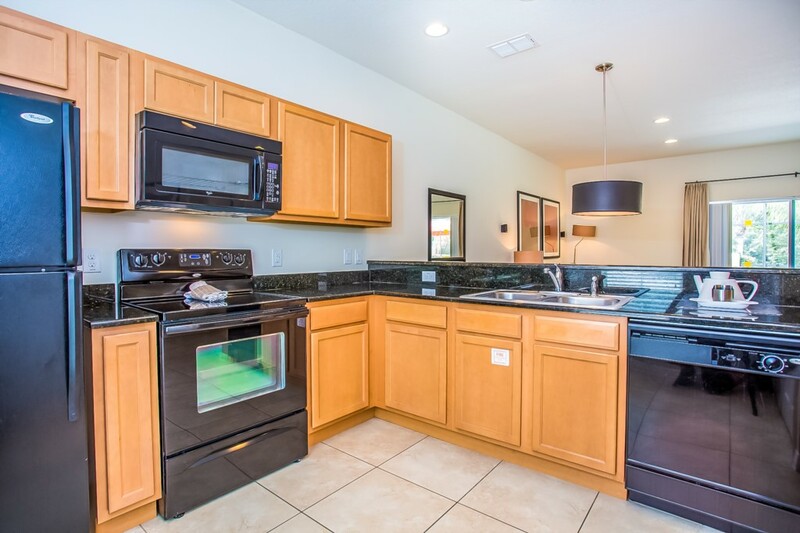 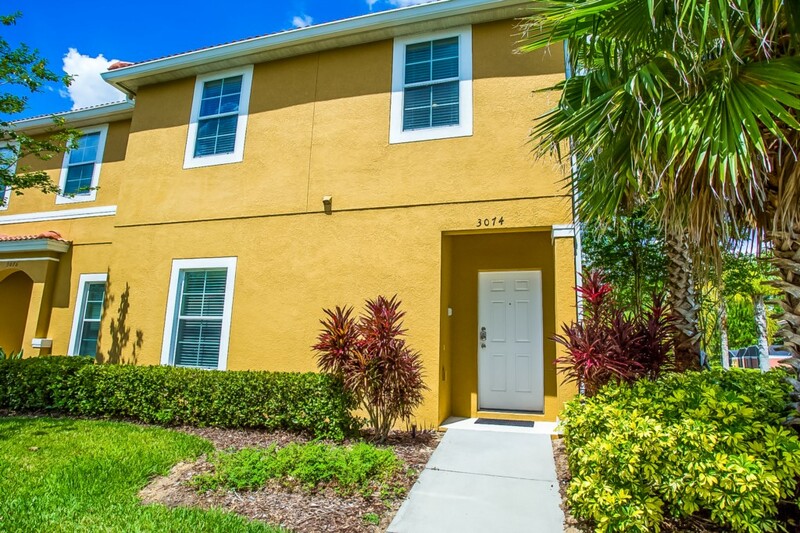 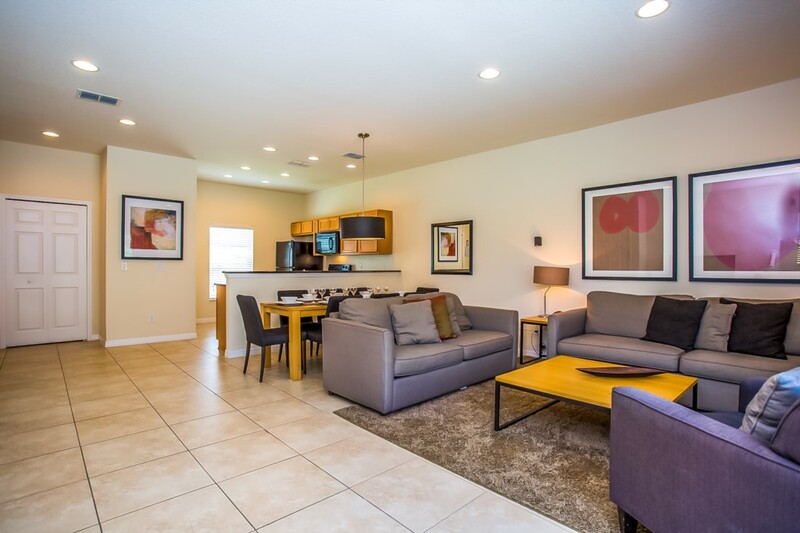 Encantada Resort Kissimmee Orlando 2 Bed 2.5 Bath Townhouse with screened-in rear patio with garden Hot Tub located in West Kissimmee. 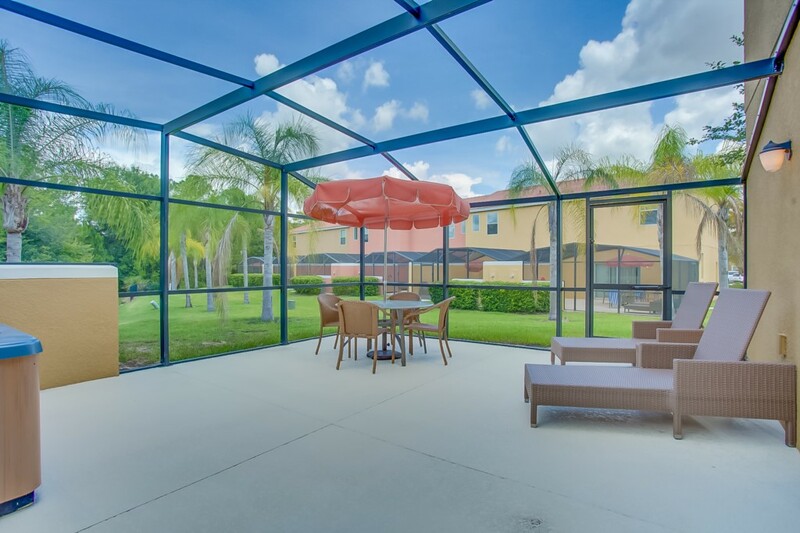 Property features open plan Florida style living accommodation, free wifi. 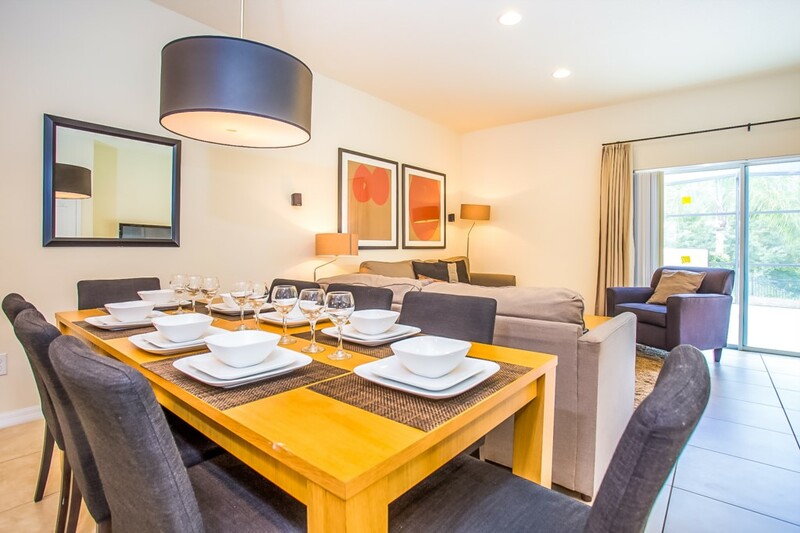 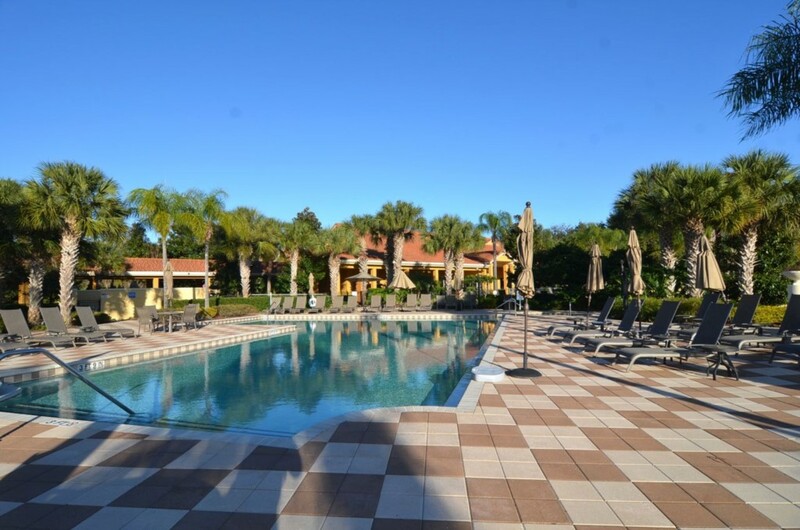 Gated resort community with onsite amenities including Clubhouse, pool and much more. 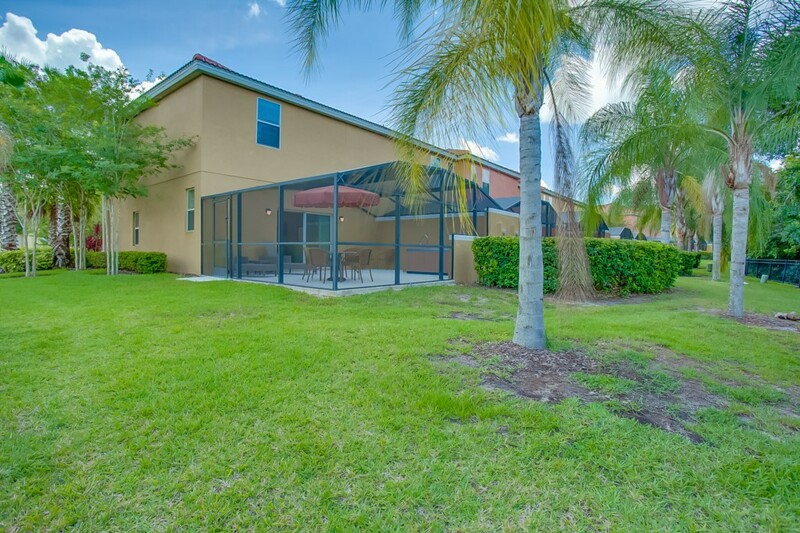 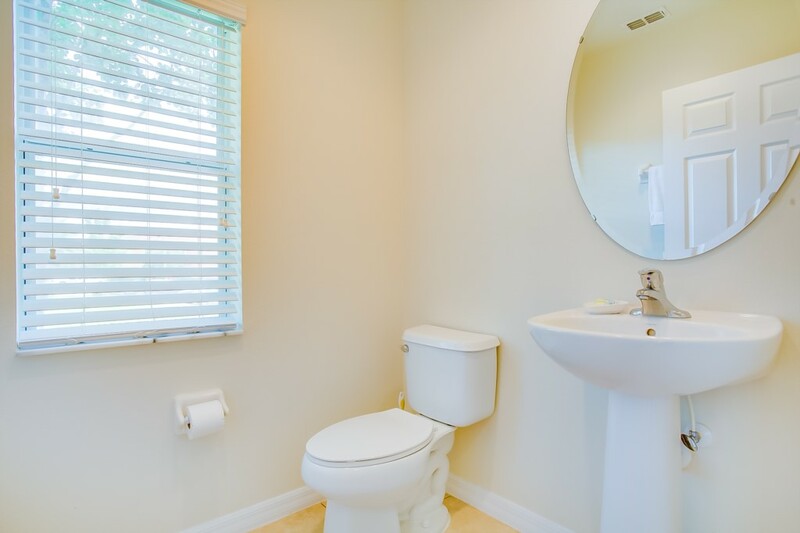 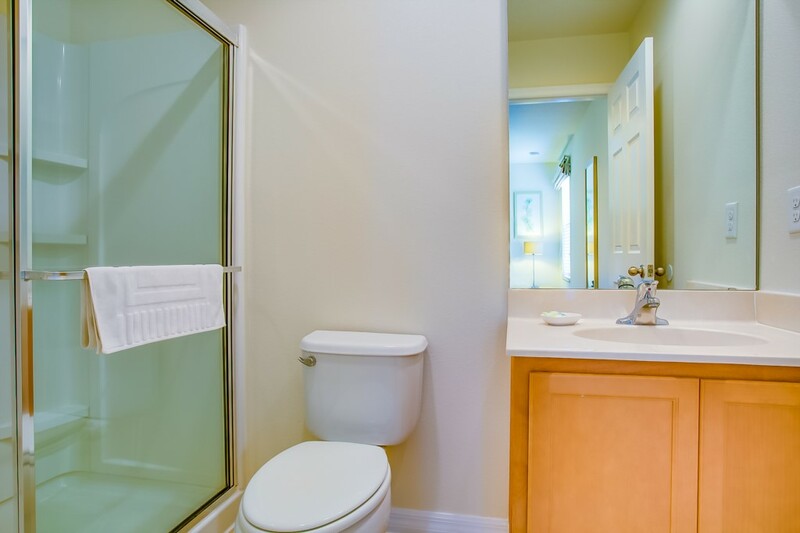 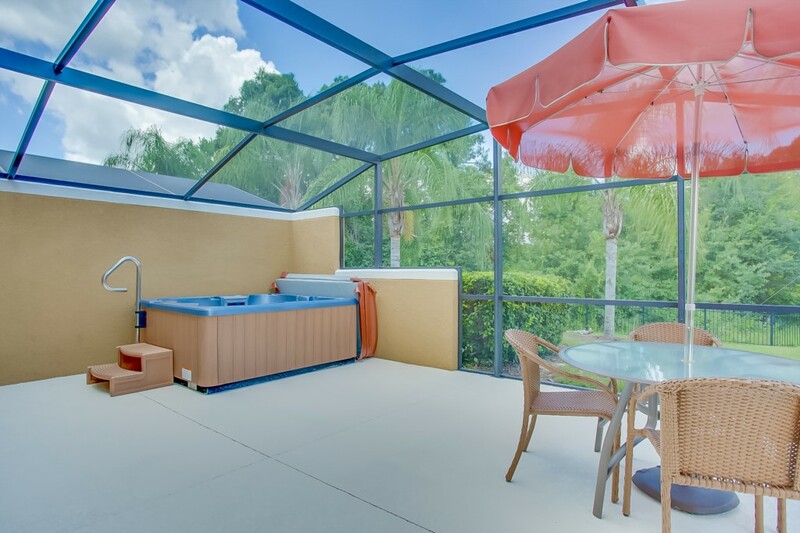 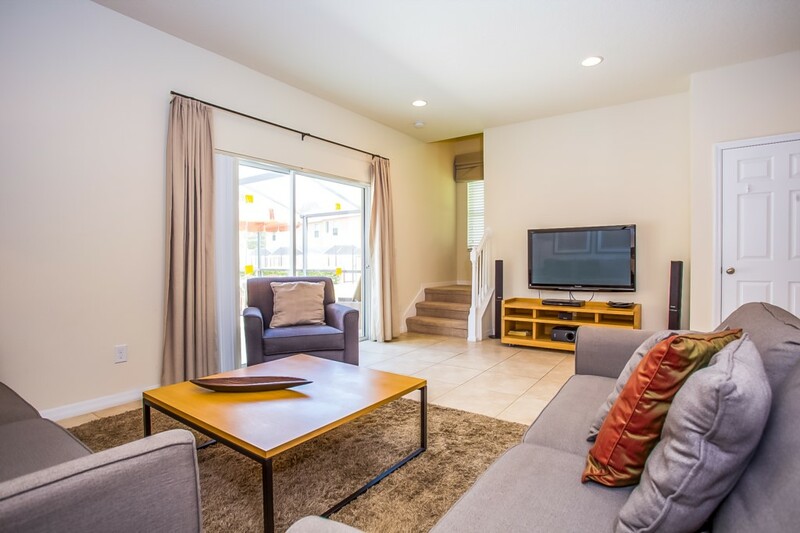 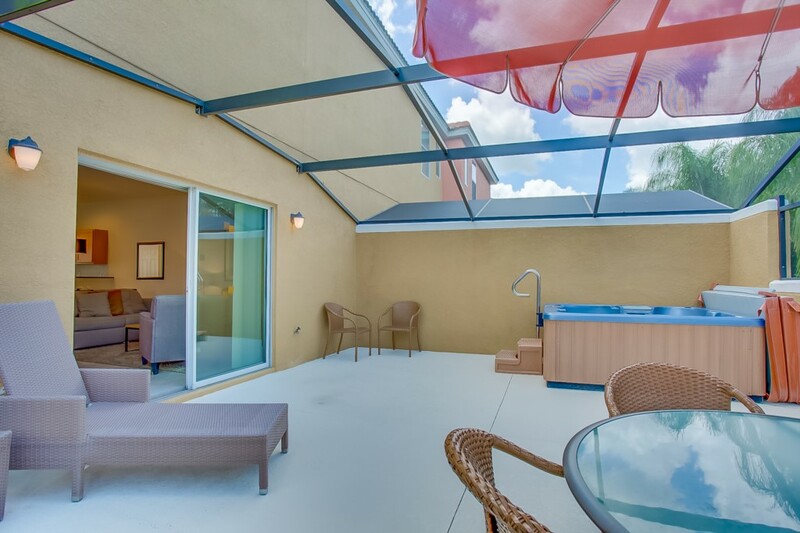 Encantada Resort is located in the popular Western Kissimmee area feauring Mediterranean Townhouses with private screened-in garden hot tub or private pool. 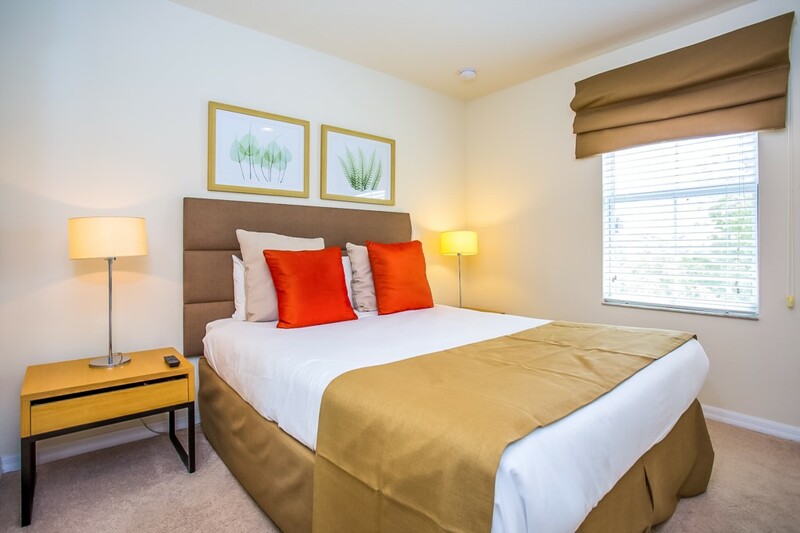 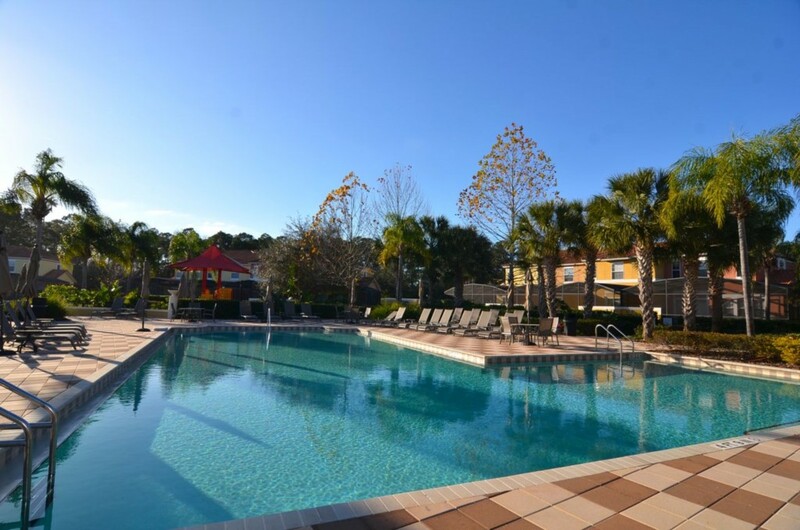 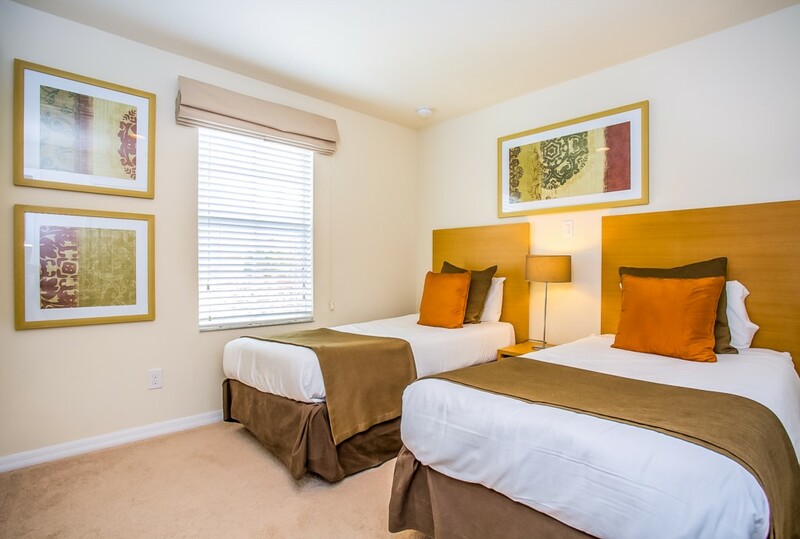 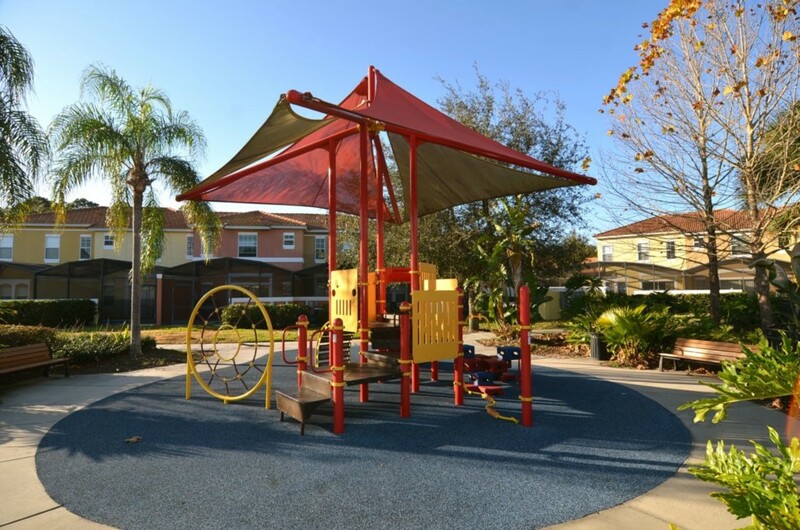 Encantada Resort is a quiet tranquil gated resort style community only a 5 minute drive to Disney World Maingate and within easy driving distance of all the Orlando Attractions. 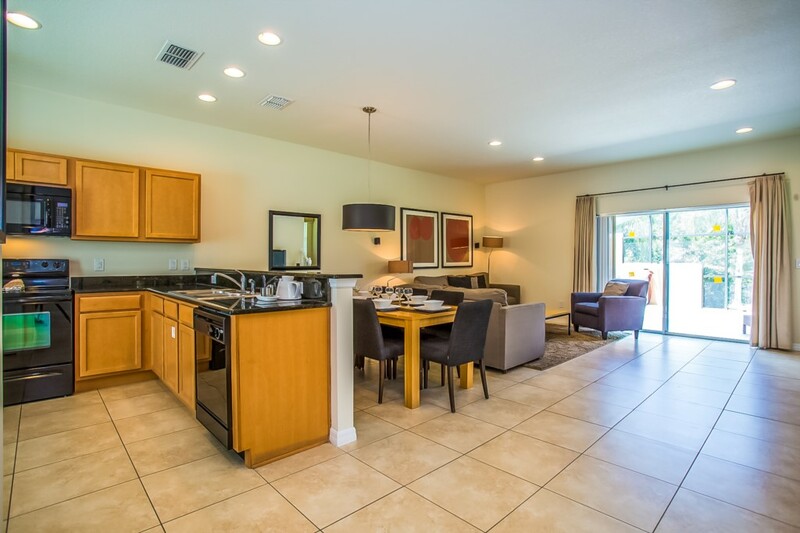 Encantada Resort amenities include a large 9,000 sq. 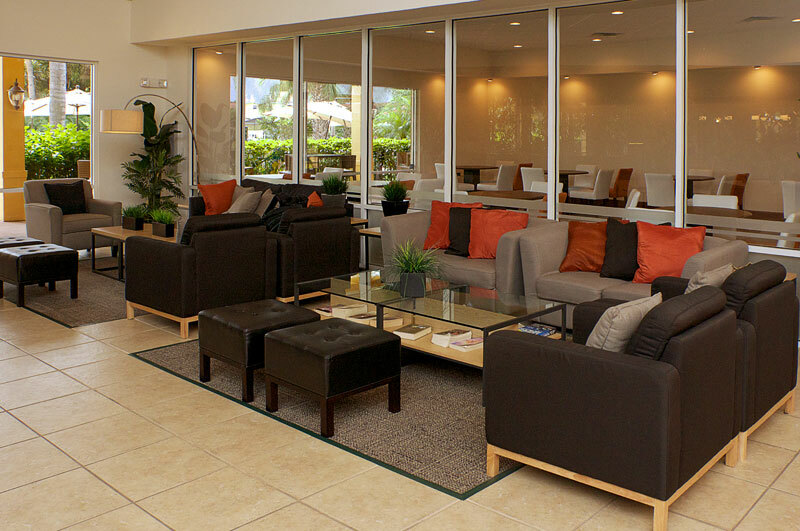 ft. Clubhouse with lounge and Bistro wine bar, resort style swimming pool surrounded by extensive sun-decking with loungers, a second communal pool, jacuzzi spa, kiddie pool, fitness facility, internet room with computer stations and complimentary wifi access, games room including pool table and colourful children's play area. 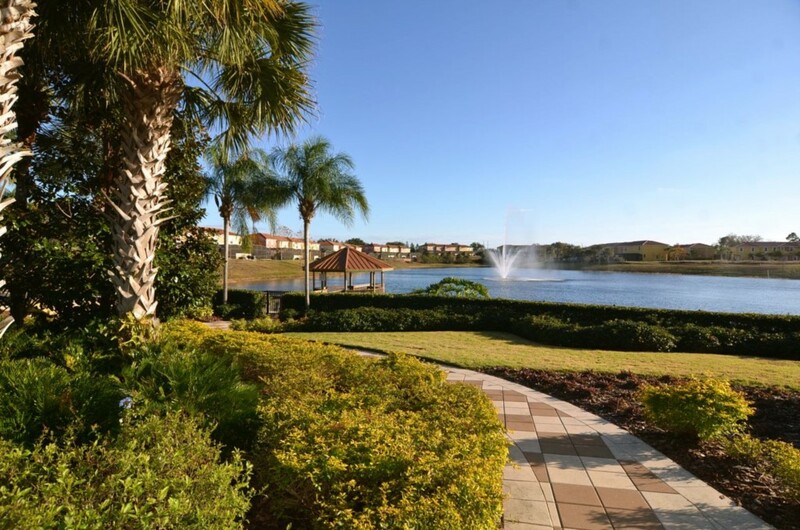 A gazebo with fishing deck overlooks the Encantada Resort's private lake with ornate fountain and catch’n’release fishing pier. 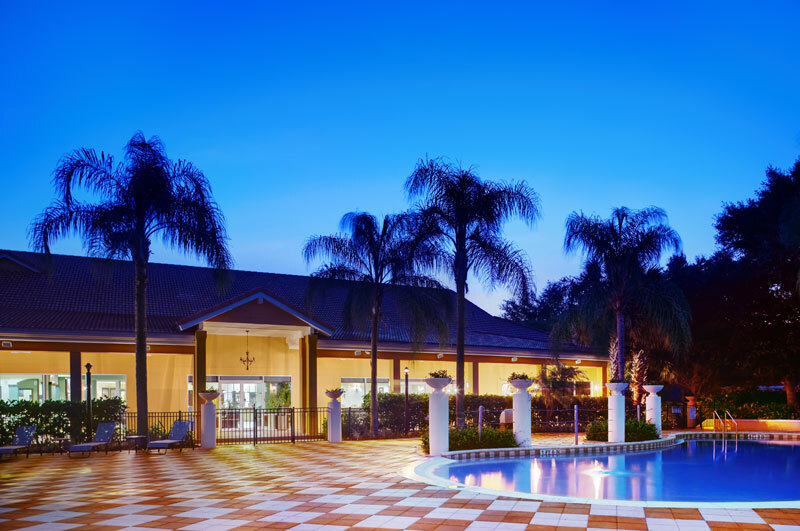 Encantada (Spanish for Enchanted) Resort is situated in the Western Kissimmee area of Orlando only a short drive from Disney World featuring Mediterranean architecture with Floridian accents and tree-lined avenues surrounded by attractive tropical landscaping and tall palm trees. 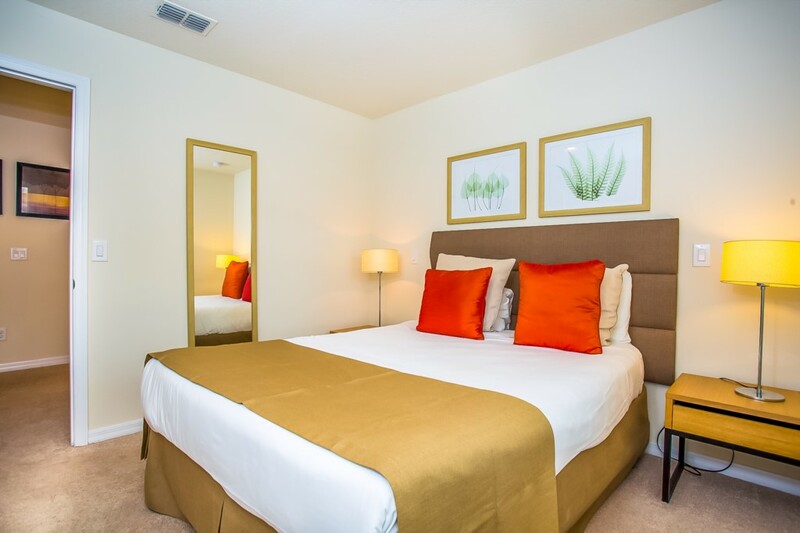 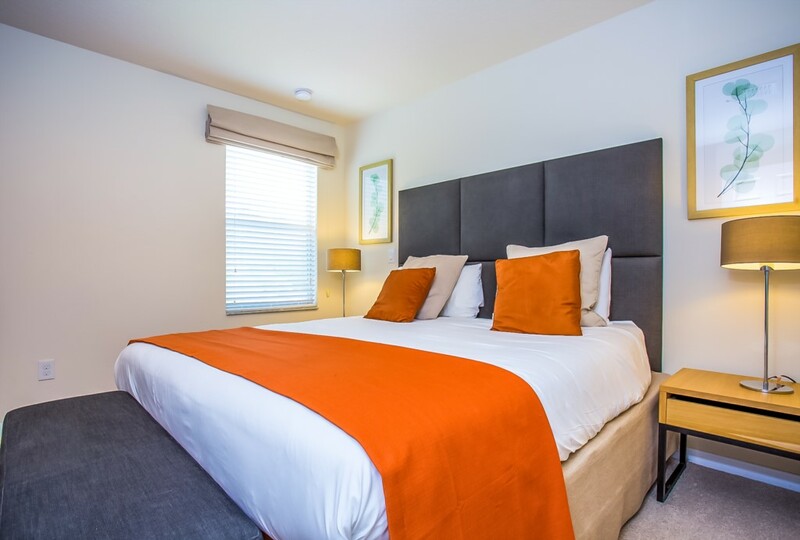 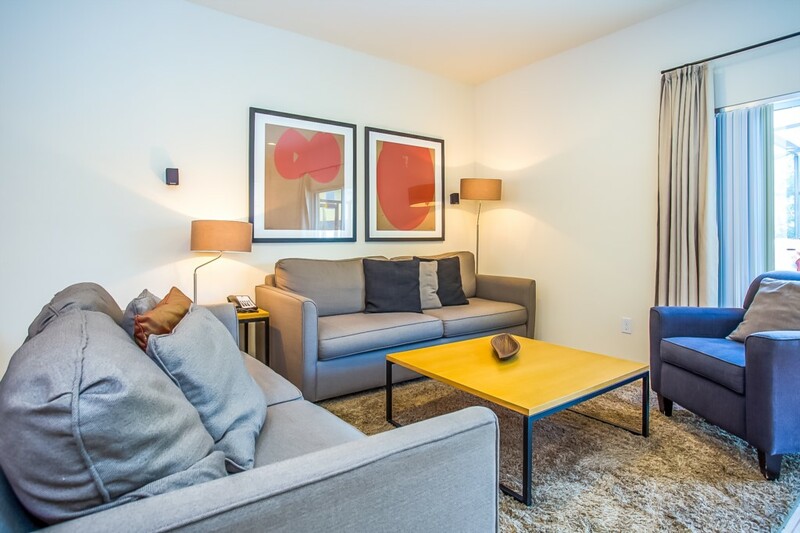 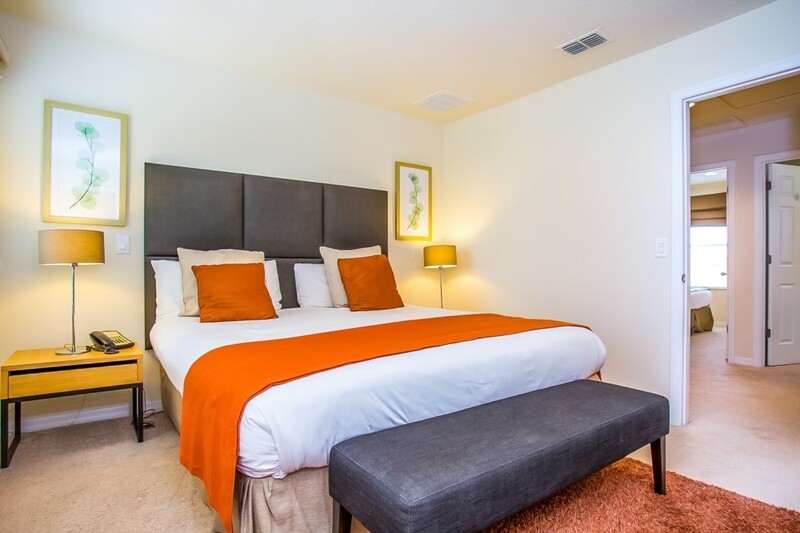 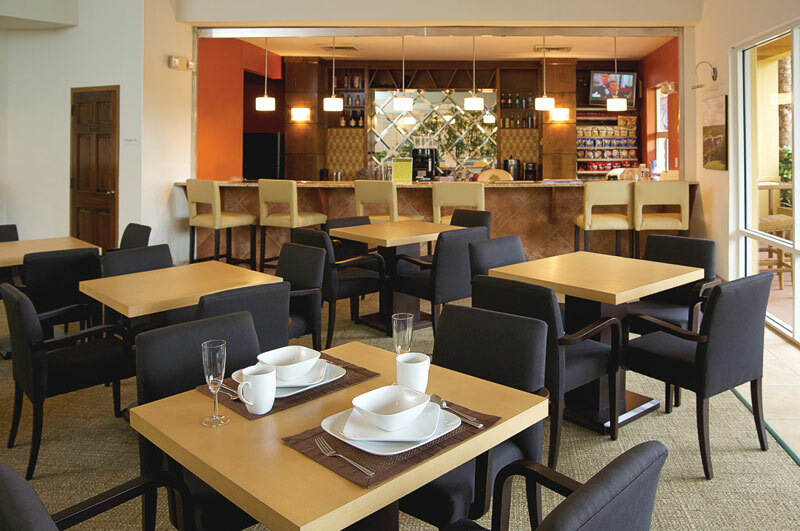 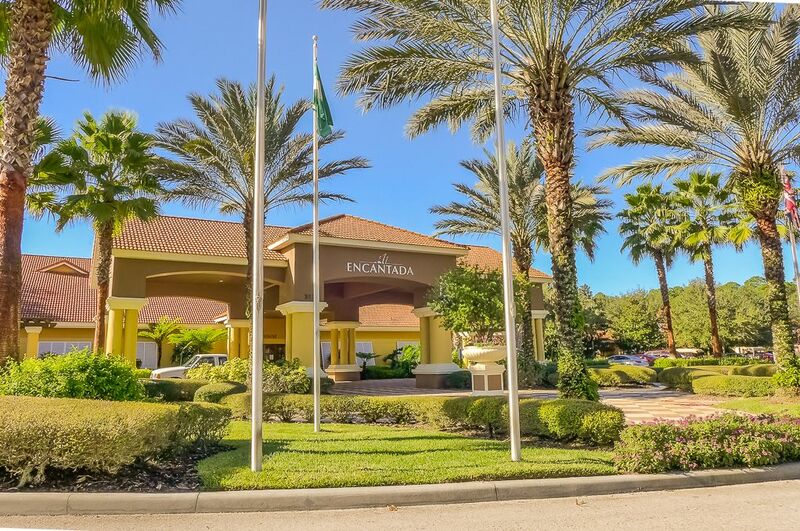 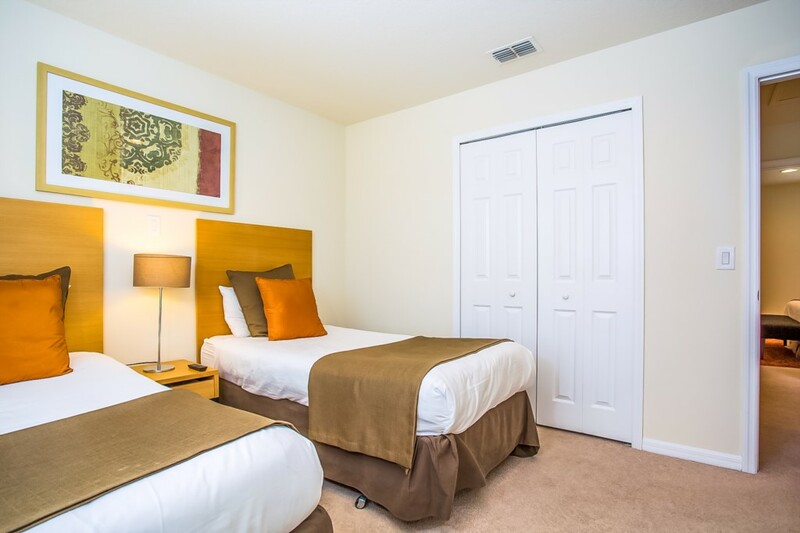 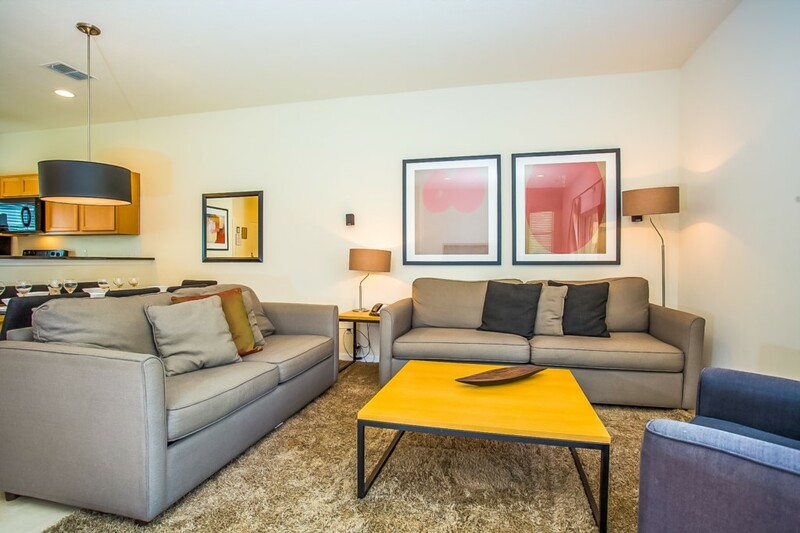 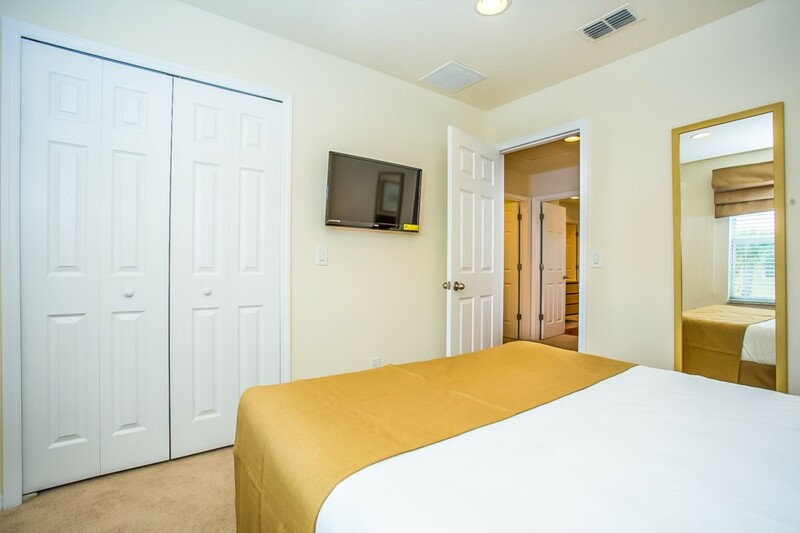 Encantada Resort is situated on Secret Lake Drive near to US Highway 192 and Interstate I4 for fast access to all routes in Orlando and surrounding areas.